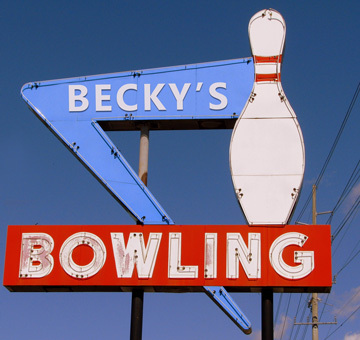 Becky’s Bowling Emporium in North Carolina has filed a class action lawsuit against over a dozen game publishers. 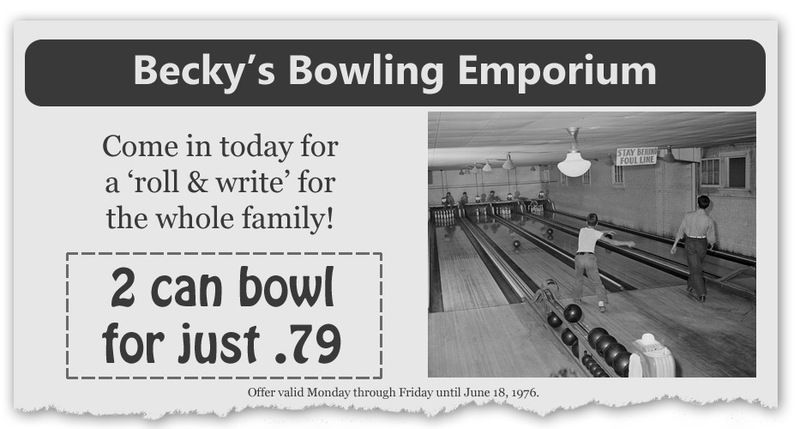 Owner Becky Henderson claims that bowling is the original “roll and write”, a term she has been using since 1976. While Mrs. Henderson isn’t a fan of board games, she was recently tipped off by one of her patrons who loves the game Qwixx from Gamewright. 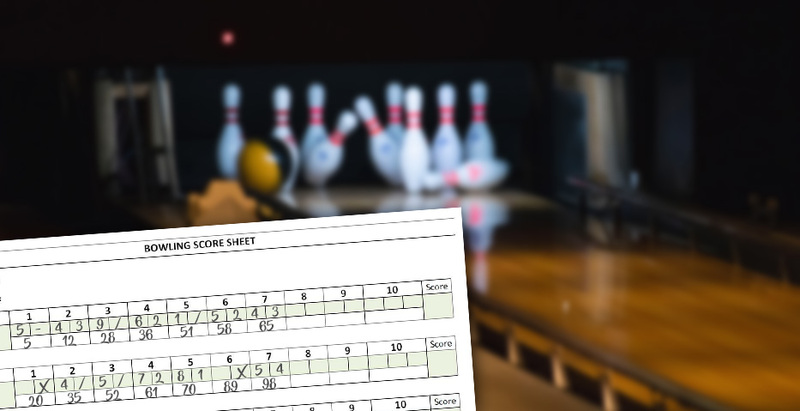 With the recent rise in “roll and write” style games being published, Henderson figured it was her time to act. The lawsuit was filed last Wednesday in the state of North Carolina. Henderson names GameWright (Rolling America, Qwixx, Bloom), Stronghold Games (SteamRollers, Ganz Schön Clever), Grey Fox Games (Harvest Dice), Eagle-Gryphon Games (Fleet: The Dice Game), and Board Game Tables (On Tour) along with many others. According to friends close to Henderson, she is looking for “a big payout”. Due to her lack of knowledge of the board game industry, we believe she will be disappointed to finds out what these publishers actually make on each on each game sold. Happy April Fools’ Day. This piece is meant as satire and not to be taken seriously. You can find real reviews, news and interviews on this site each and every week.